Jharkhand Academic Council (JAC) is expected to announce result for Madhyama (class 10) and intermediate (class 12) tomorrow. An official from the Council's Dumka office claimed over the phone that the result for Madhyama which is class 10 and Intermediate will be announced tomorrow. New Delhi: Jharkhand Academic Council (JAC) is expected to announce result for Madhyama (class 10) and intermediate (class 12) tomorrow. An official from the Council's Dumka office claimed over the phone that the result for Madhyama which is class 10 and Intermediate (science stream) will be announced tomorrow. After the JAC class 12, 10 result declaration, the council will also publish toppers answer sheet on the website. After the declaration of the result, various colleges and universities in the state will begin the admission process in intermediate and undergraduate courses. The council official said that the result for intermediate science stream will be declared first followed by result for commerce and arts stream students. 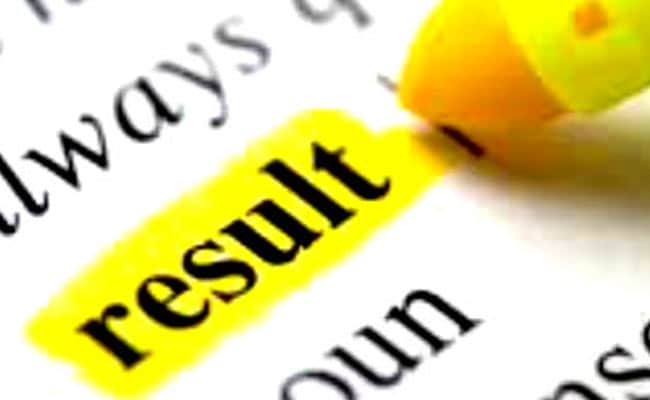 Where to check Jharkhand Board class 10 and class 12 result? The result for both class 10 and class 12 students would be available on the council's official website. Students must not confuse the council's old website which is jac.nic.in with the new website where the result will be hosted that is jac.jharkhand.gov.in. In 2016 the overall pass percentage for students who appeared in Madhyama exam was 99.41%. In case of Intermediate Science stream, the overall pass percentage was 58.36%. the overall pass percentage for Intermediate Commerce stream and Arts stream was 62.94% and 74.19% respectively.